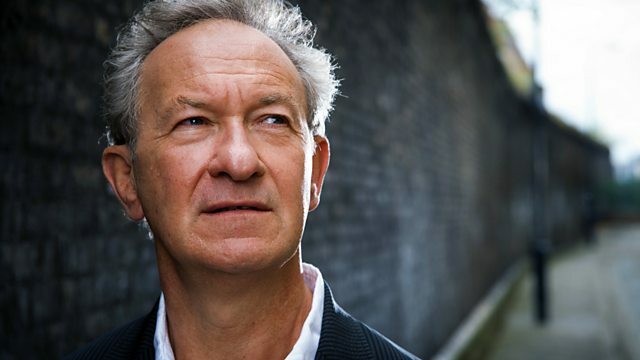 Simon Schama reflects on American food and eating habits and welcomes the growing popularity of ethnic dishes and local farm produce. Simon Schama reflects on the quality of American food and eating habits and welcomes what he sees as the growing popularity of ethnic dishes and local farm produce. Excellent fresh food and good cooking has always existed, he says, in hidden pockets of the countryside but now he sees it being bought and enjoyed by more city dwellers, too.